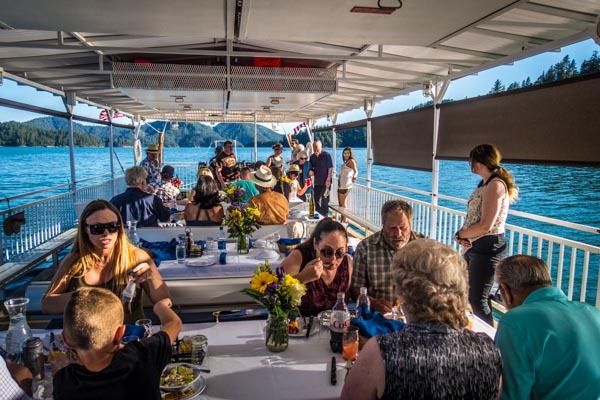 There are certain things in life that are better done yourself, but exploring a vast region of lake-dotted foothills in a limited time frame isn’t one of them. 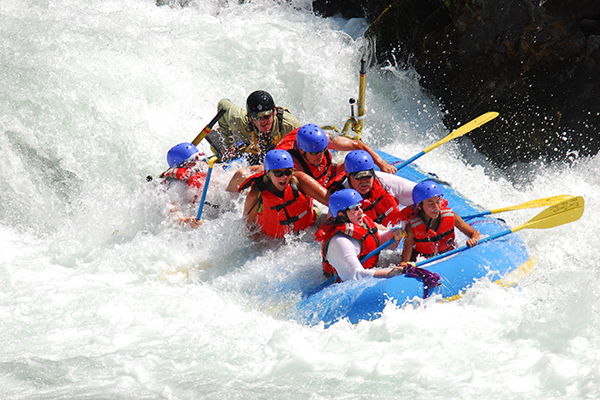 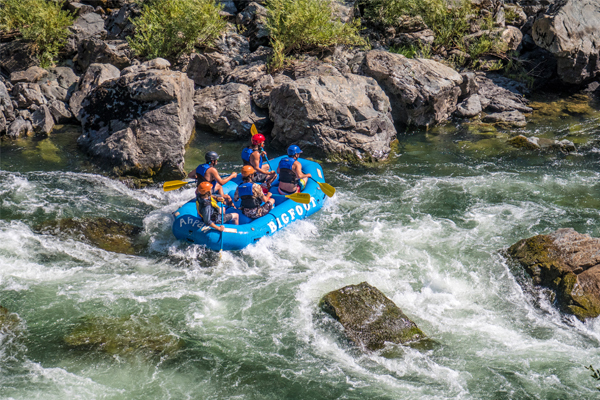 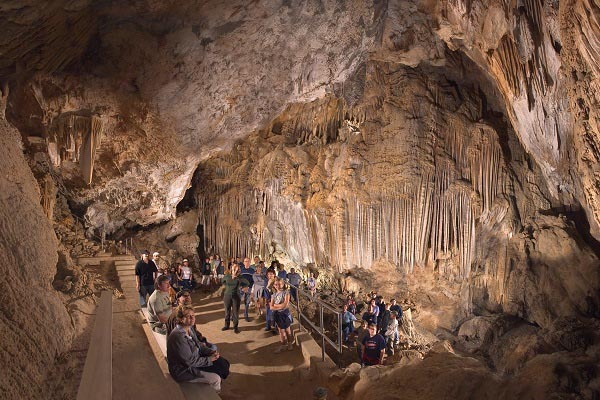 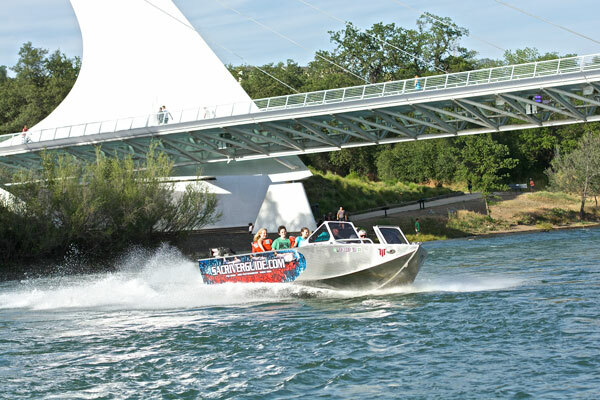 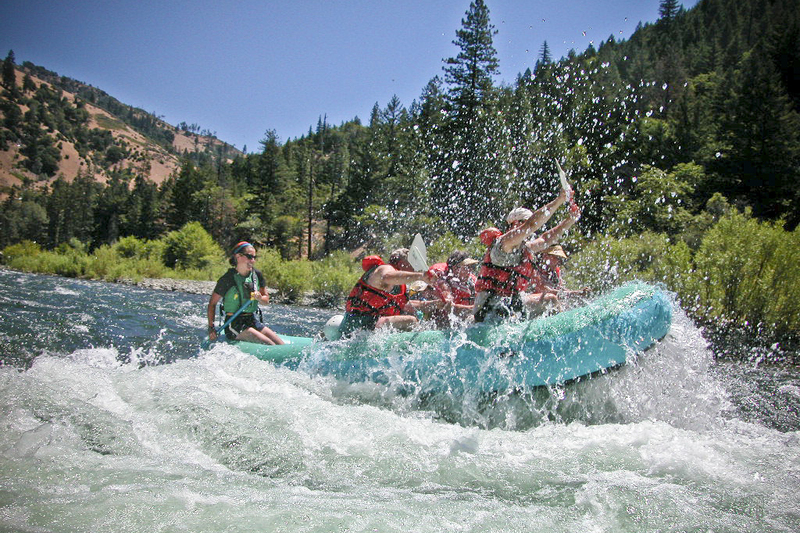 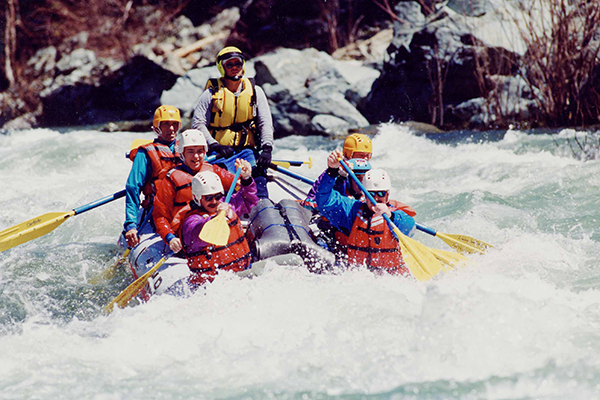 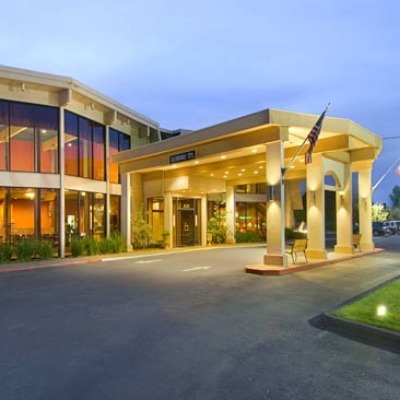 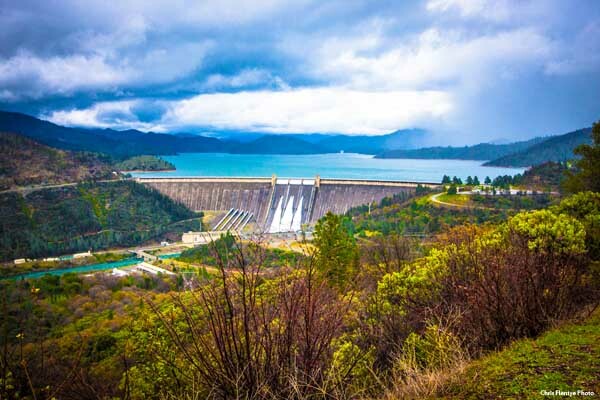 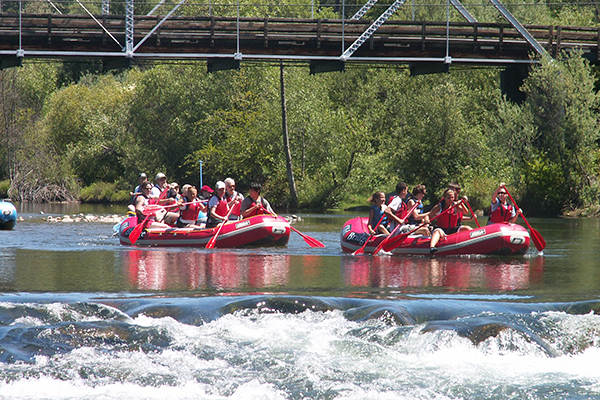 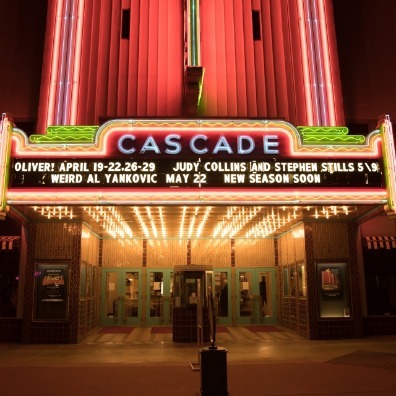 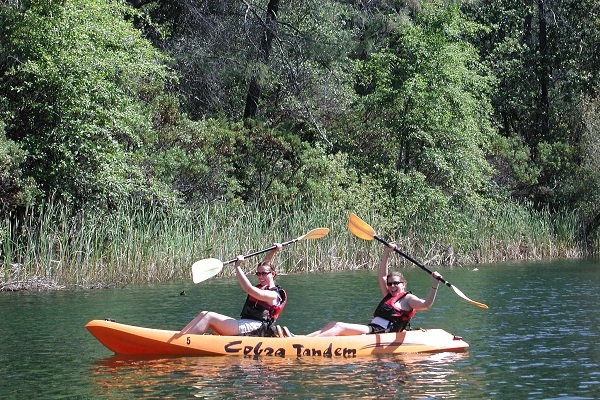 Luckily for you, intrepid explorer, Redding has tours for that epic task and for the few smaller-scale adventures. 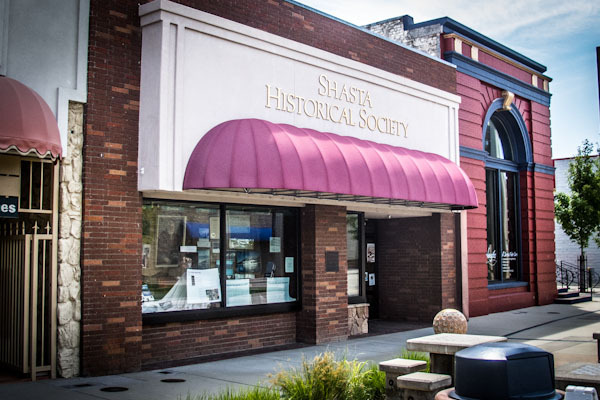 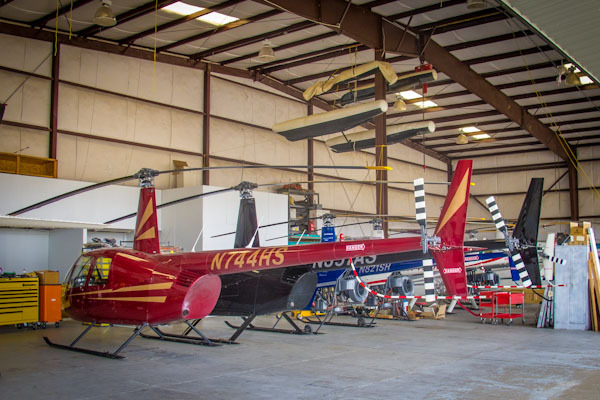 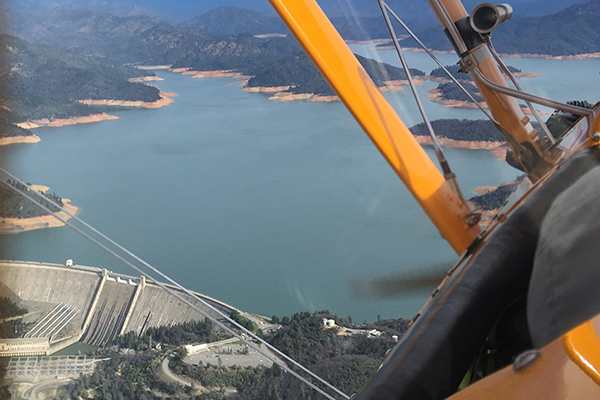 Take to the air and get a bird’s-eye view of Redding’s spectacular surroundings, or follow a knowledgeable tour guide back in time. 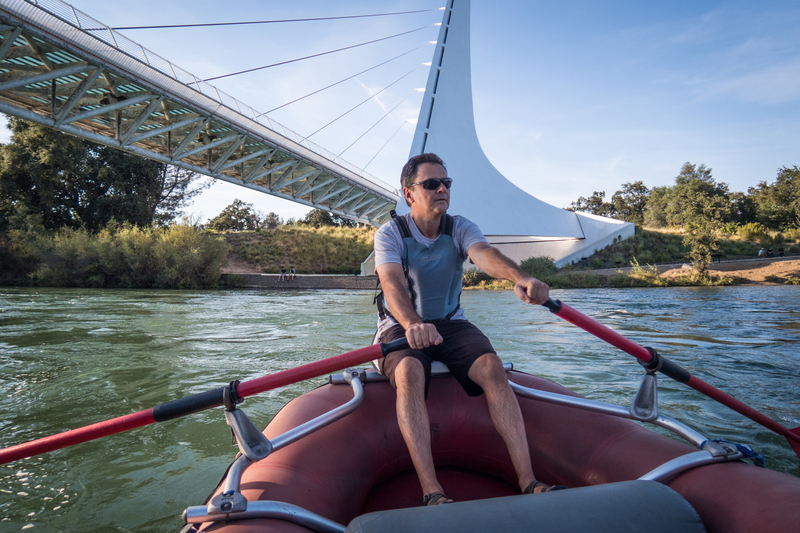 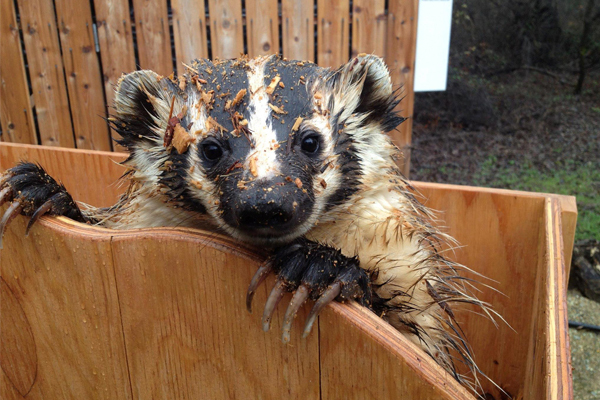 Gain an appreciation for local wildlife, or learn how to turn a crazy idea into a world class bridge. 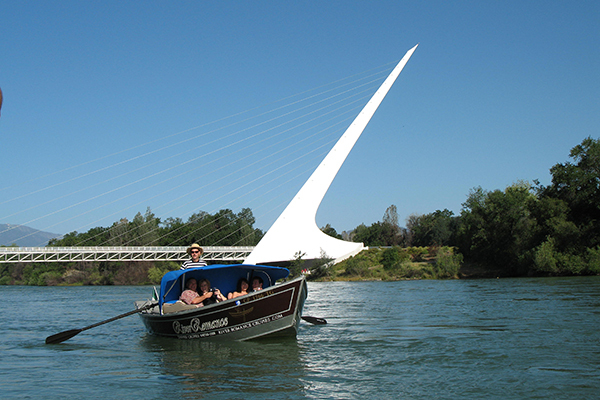 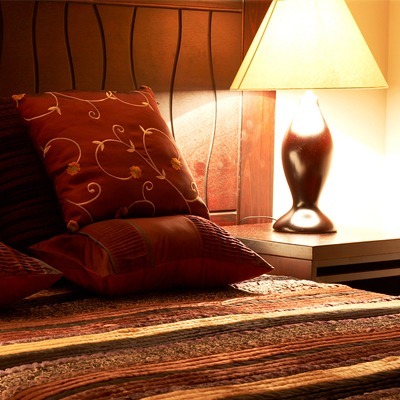 If you like a little perspective, Redding tours are a great way to make a good vacation into something bigger.